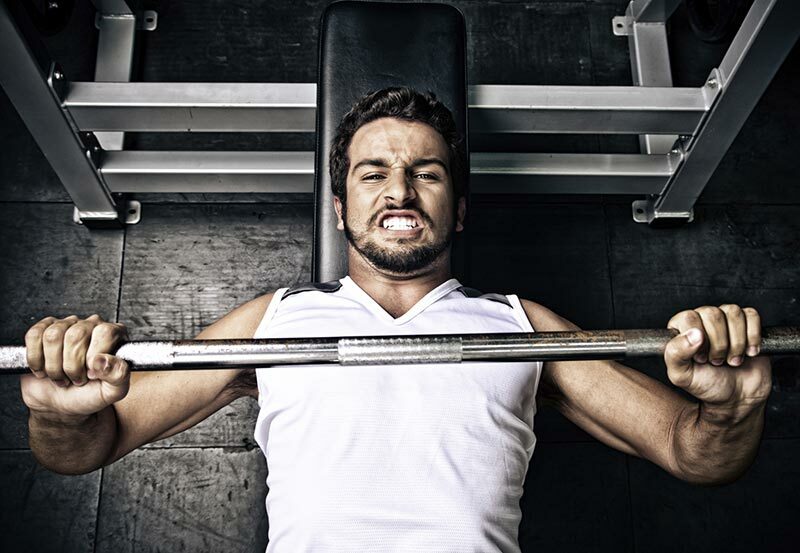 Whether you’re a fitness newbie or a bonafide gym rat, you might have some bad workout habits. When you’re not getting the fat loss or muscle gains you’re seeking, it may be time to reevaluate your approach. See expert tips to help get you back on track. Not sure how to do an exercise properly or how a machine works? Seek out a credentialed trainer to help you, not another exerciser. “Every day I see people making mistakes and doing exercises wrong,” says Joel Harper, a celebrity trainer in New York City. “Hire a top trainer and invest in five sessions to make sure you’re on the right track. 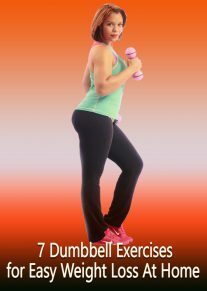 It’s worth every cent and will save you time by helping you work out efficiently and effectively.” The next best thing: Look for DVDs produced by qualified trainers and practice in front of a mirror until you get the moves and postures right. Starting a workout program without a warm-up or progressing too quickly to heavier weights are examples of “too much too soon” approaches that can lead to injuries. 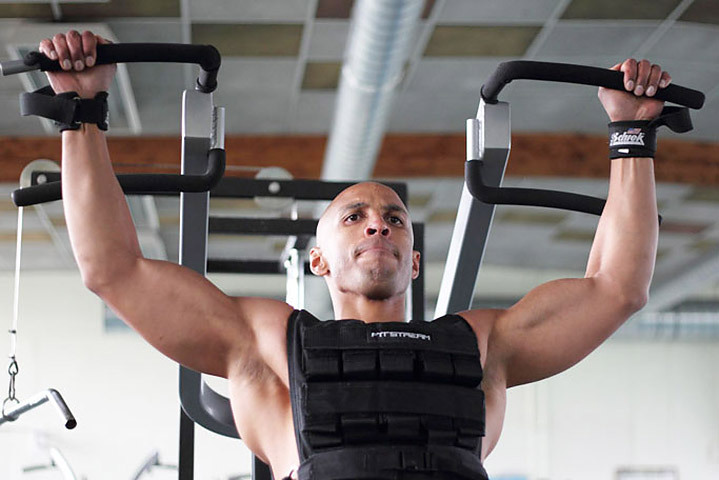 For a thorough warm-up, be sure to address the muscles you’ll be using during your workout; for example, if you’re about to do chest presses, warm up with the bar alone, Harper suggests: “Performing 100 reps with just the bar gets your muscles deeply warmed up.” To increase your weights as you progress, keep in mind the 2-for-2 rule: Do not increase the weight until you can perform two or more reps over your goal number of reps for two consecutive workouts. 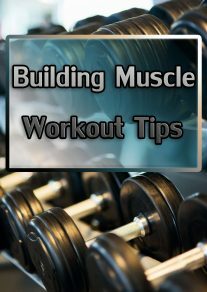 If your goal is 12 reps, for example, and you easily get 15 reps in two workouts, bump up the weight by a few pounds, more for larger muscles. Running or walking on a treadmill or an elliptical trainer takes little agility or know-how, making it an attractive exercise option for beginners, but spending hours doing nothing but cardio limits your results, says Michael “Vinny” Varrato, a certified trainer and Certified Strength and Conditioning Specialist (CSCS) at Performance Efficiency in New York City. “Cardio is a great, non-intimidating step for a sedentary person who has not exercised in a prolonged period of time; however, adding resistance training to a workout routine increases metabolic rate and daily caloric burn 24 hours a day.” Better yet, combine cardio with resistance training to maximize your calorie burn. After a tough workout, it’s easy to justify chowing down on anything within reach, but doing so can easily undo all your hard work, says Amy Goodson, RD, board certified specialist in sport dietetics and the Dallas Cowboys Sports Dietitian. “Many people ‘eat back’ [the calories burned during] their workout in no time at all,” she explains, “because they feel hungry.” Goodson recommends following these two rules of thumb: First, eat a small post-workout snack with carbohydrates and protein within 45 minutes after your workout. Chocolate milk or Greek yogurt with a tablespoon honey works well for the average exerciser. Or get a post-workout shake made with whey protein or pea protein. Second, after your post-workout snack, keep fueling with small frequent meals containing fiber and lean protein to help you feel full longer. Working out on an empty stomach not only does not burn more fat, as many believe, but it likely sabotages your efforts by zapping your energy, Goodson says. “Consuming a pre-workout snack actually gives you energy by fueling your workout,” Goodson says. “If your car is almost out of gas, it’s not going to go very far. Same with your body.” Here are a few complex carb and protein options: apple and string cheese, a slice of wheat bread with one tablespoon of peanut butter, a whole grain granola bar and handful of almonds or a protein bar. If you train early in the morning, be sure to choose a small snack like a banana, granola bar, protein bar or peanut butter crackers. According to Pire, provided your time spent doesn’t double as social hour, a good workout does not require hours at the gym. “Plus, you actually don’t get better during workouts; you get better in the time between your workouts,” Pire says. “You have to recuperate in order to maximize your training effect. Optimal nutrition and rest between workouts — that’s how you get results.” Keep the amount of weight and number of sets geared toward your goals, but generally strive for 12 to 15 reps and no more than two to three sets per exercise, after which you’ll experience diminishing returns, he says. It may be comfortable to slip into the same routine and go through the motions without much thought, but according to Pire, if you never change up your workout, your body will reach a plateau, minimizing results. “If you are getting good results from the same exercises over an extended period of time, great!” Pire says. “Keep (what some of us call) your ‘mother exercise,’ typically a compound movement like a squat, deadlift or bench press, and vary your additional or supporting cast of exercises.” For example, do squats every workout, but do lunges one day, step-ups the next, Romanian deadlifts the next and lower-body plyometric movements the workout after that. “You should also vary the weight and tempo of the exercise for additional training stimulus,” Pire says. Feeling sore after a workout is not necessary in order to see results and is not a measure of workout success, Varrato says. “Unfortunately even some trainers measure the effectiveness of prescribed workouts by how sore clients feel in the following days, but this is an uneducated approach to exercise prescription,” he says. Delayed onset muscle pain results from microscopic tears within the affected muscle fibers. This creates soreness (DOMS) 24 to 48 hours after a workout session and usually occurs if you’re a new exerciser or if you increased the intensity of your usual workout. It’s nice to work out for an hour and see the elliptical machine monitor registering a 500-calorie burn, but it can be misleading. “Cardio machines typically base caloric expenditure on a 200-pound person,” Varrato says. “Therefore, a 150-pound woman may believe she is burning more calories than she actually is, where a 250-pound man will burn more calories then is displayed on the equipment.” Based on oxygen consumption (VO2), calorie burn differs for every individual. An accurate evaluation requires a fitness professional and the proper testing equipment, he says. 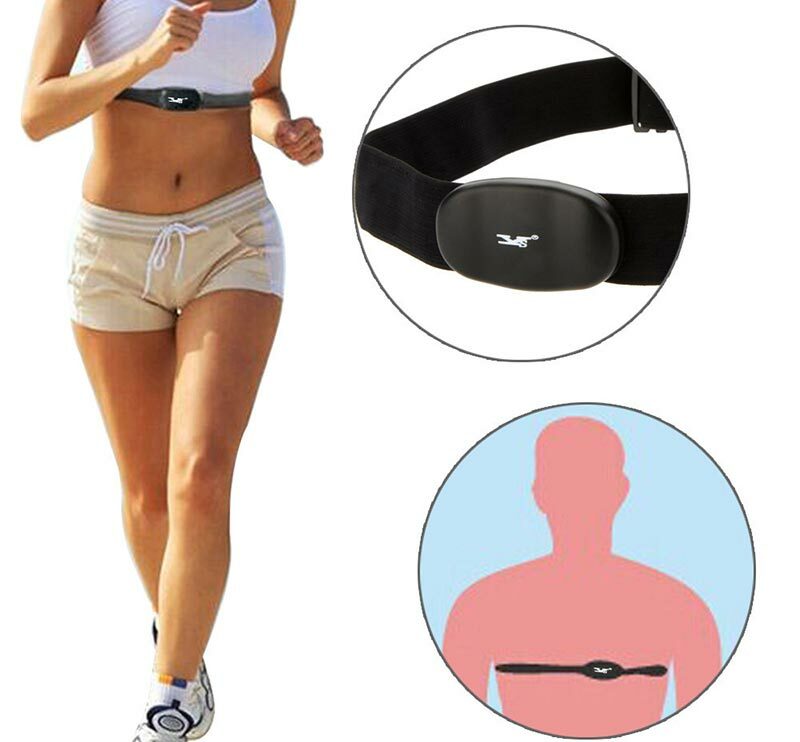 Use a heart rate monitor with chest strap to get a more accurate reading based on your height, weight, age and gender. According to Harper, real results won’t happen overnight. “There’s no such thing as a ‘quick fix,’ and you should run from anyone who promises you that,” Harper says. 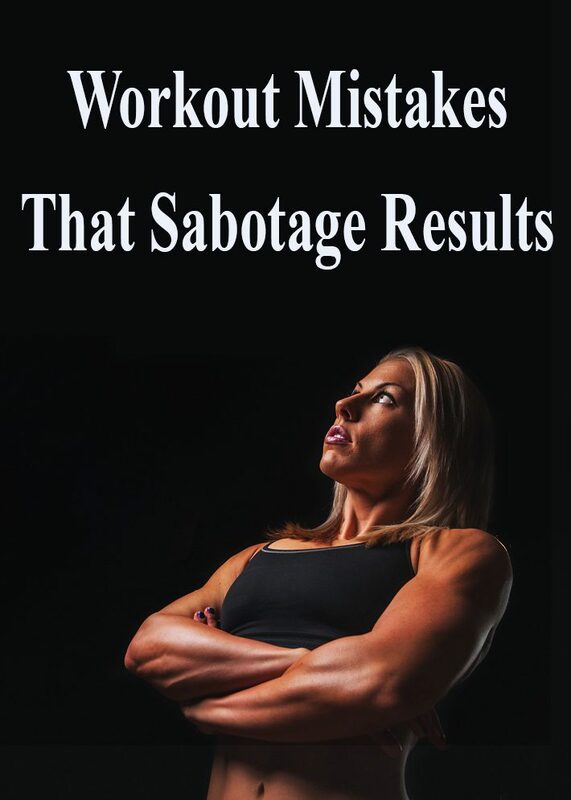 “Consistency and working out properly for your body type and specific goals is the only way.” Before you can see actual results, your nervous system must first adapt to this new stimulus through a process called “neurological adaptation,” which takes several weeks. During this time you will become stronger, but actual differences in muscle size do not occur until after this process is complete.